The club have a fantastic working relationship with local company Endura who have been producing our kit for several years now. 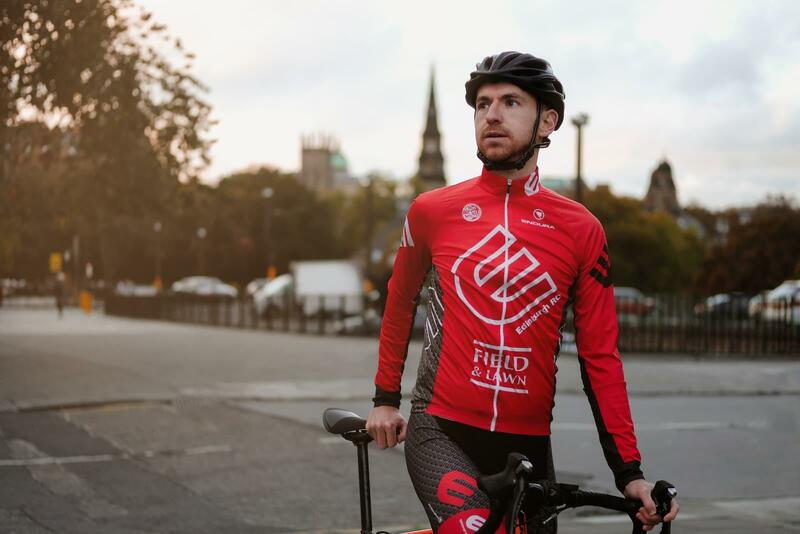 We stock a range of tops and shorts at Gamma bike shop in Stockbridge, Edinburgh. 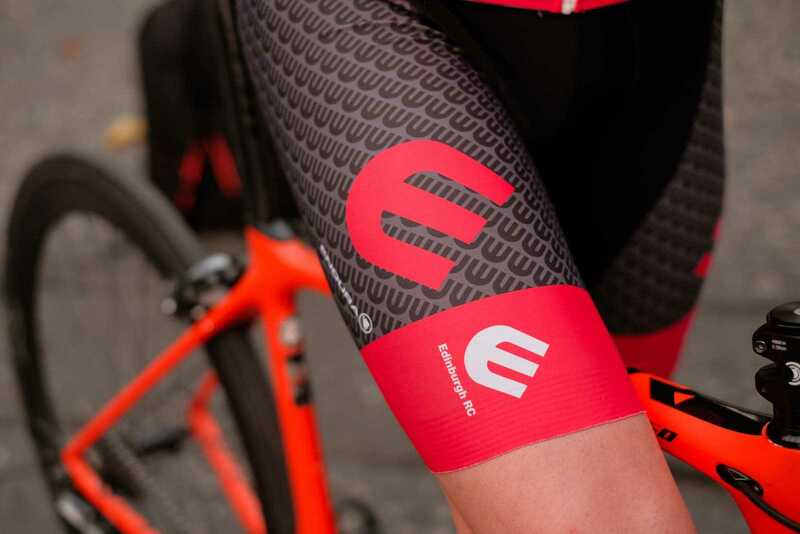 We also open up orders to all club members at several points throughout the year where they can order items from Endura's full custom collection. Details of these orders will be emailed to club members and posted on the club's Facebook page. If you have any questions regarding kit then please contact our Clothing Coordinator, Martyn McWhirter at clothing@edinburghrc.co.uk.